The longtime President of the Jackson Hole Mountain Resort Jerry Blann is stepping down next year. He has overseen major changes at the resort since 1995. He joins Bob Beck to discuss how his vision to make the ski area a destination spot became a reality. Ski resorts in Wyoming’s western mountains are seeing historic snow depths because of heavy snowfall that first began in early December. Jackson Hole Mountain Resort spokeswoman Anna Cole said the resort is now 100 percent open after a delayed season because there wasn’t enough snow early on. But Cole said the resort has made up for that delay. As the snow piles up and people across the west begin to break out their skis and snowboards, Wyoming’s biggest ski resort is getting ready to celebrate its 50th winter season. The Jackson Hole Mountain Resort now has 116 ski trails, 13 lifts, an aerial tram, and 2500 acres of terrain, but back in 1965, it saw just a handful of skiers going up on 2 chair lifts. The resort’s Business Development Director Bill Lewkowitz joined Wyoming Public Radio’s Caroline Ballard to talk about the resort’s past, present, and future. 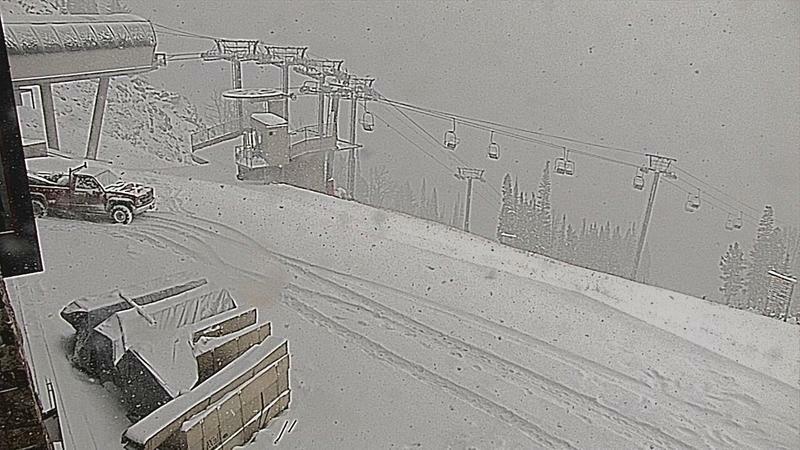 The Jackson area saw its first significant snowfall of the season this week, and the Jackson Hole Mountain Resort is busy preparing to open its slopes. The early-season storm brought more than 20 inches to the top of the mountain. "We are definitely seeing some great traffic from this new snow," said Anna Cole, spokeswoman for the resort. "We are seeing people actively calling and planning vacations. This is our, this is a very busy time of year." Although the winter storm dropped plenty of snow, Cole says they’re also making snow, to help cover the base of the mountain. 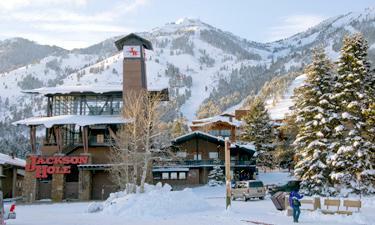 The Jackson Hole Mountain Resort has been ranked as the number one overall resort in North America by SKI Magazine. The SKI survey results are widely anticipated. 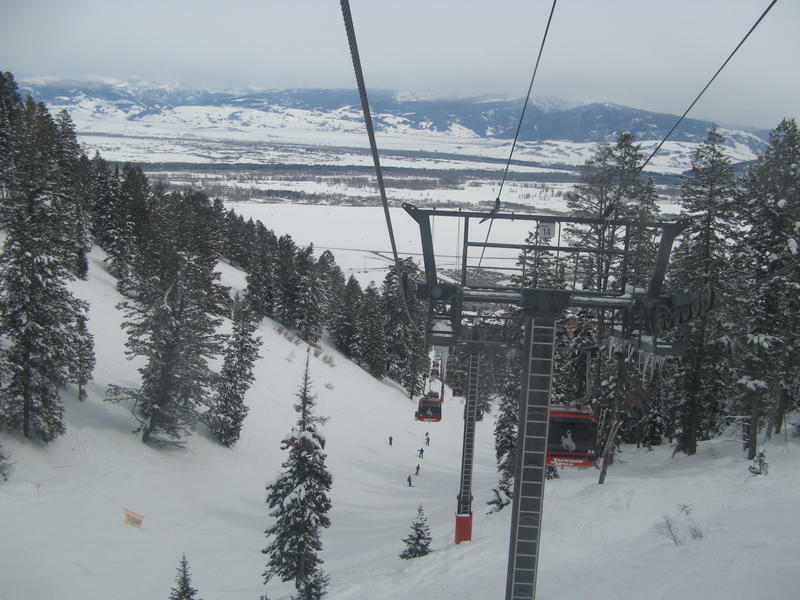 The highest ranking the Jackson Hole Mountain Resort had received before this year was sixth in 2012, the first time that the resort had cracked the top ten. 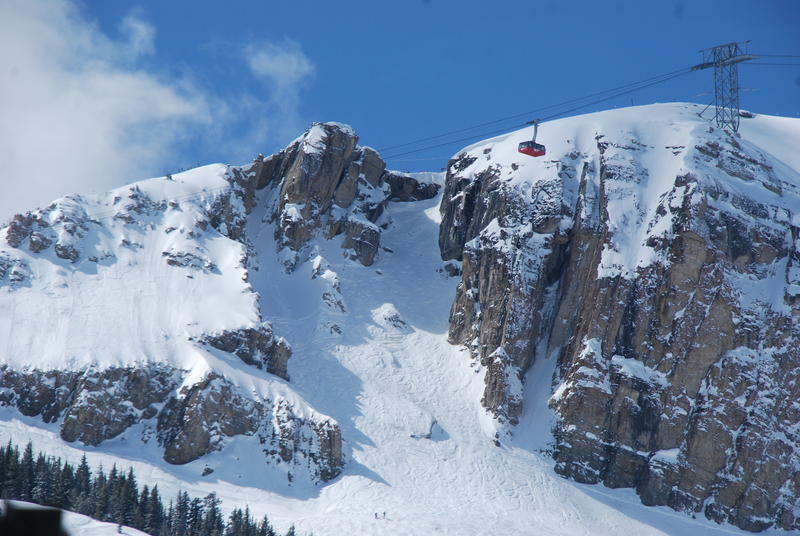 The SKI survey ranks resorts in 20 different categories and Jackson Hole Mountain Resort President Jerry Blann said they are overwhelmed with the news.